From Individual Tutoring to Small Classes, We’ve Got You Covered! Like a Math Class. Unlike Any Math Class. If math classes were reinvented today, what would it look like? It would be rich with multisensory experiences and real-life applications. Mobile so you could take a class in your pajamas or on the road. And so interactive — with touch, sound, and sight. In other words, it wouldn’t really be a “math class.” It would be our multisensory math class. 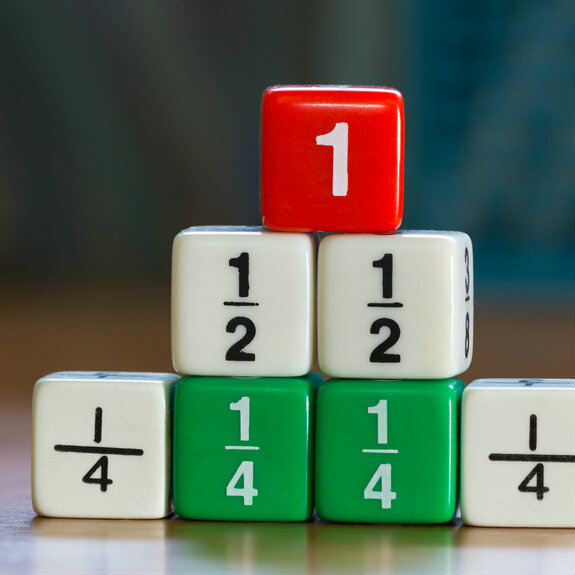 You know your child has gaps in their math education. Finding and filling those gaps have been painful and time consuming. Often it feels like you’re on the math edition of 50 First Dates because no matter what you do, it just doesn’t seem to stick. 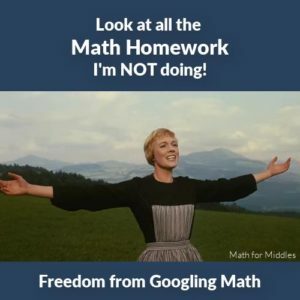 You chose to homeschool because you knew there was no way the school could provide your child with the assistance needed, but as your child has gotten older math has become increasingly more difficult to teach. 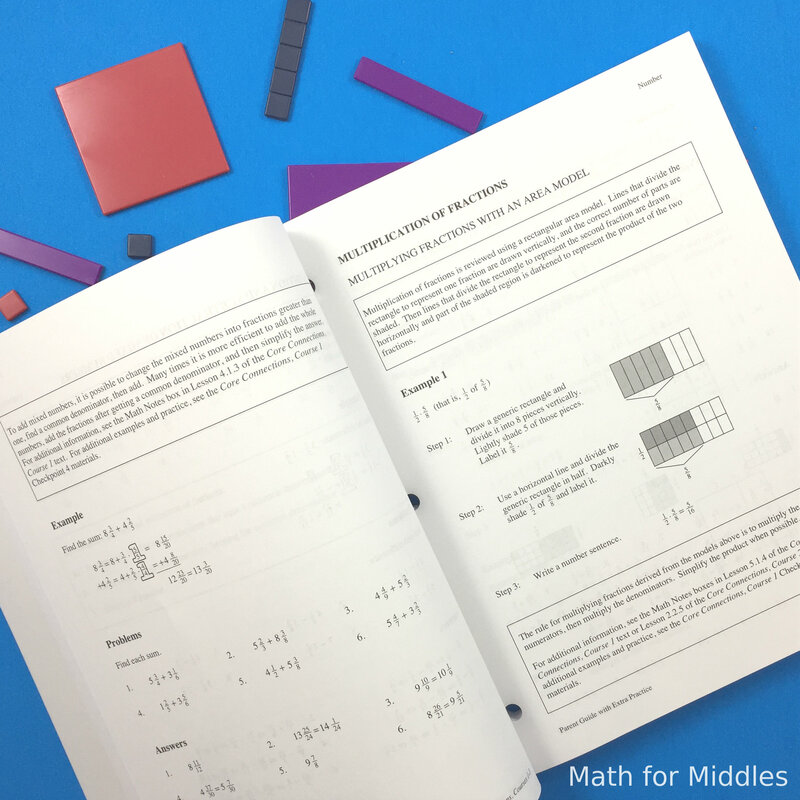 Imagine how your daily homeschool life would change if you could remove the obstacle that math has become? How would it feel to not worry about teaching your child 5 different ways to solve a problem? And that’s why we’ve created a math class like no other! Parents, we know how tiring it can be to find a math method that sticks with your child. You want to provide top-notch lessons, but lack the resources and time to do so. We are a multisensory math tutorial center. 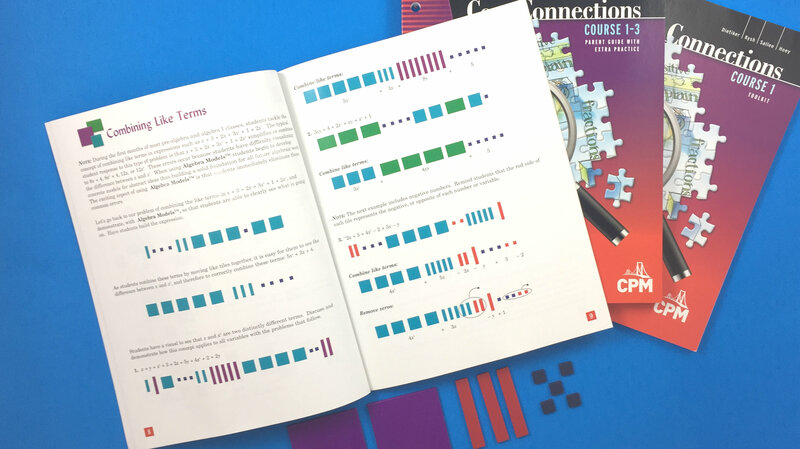 We use techniques that are research-based to give your child exactly what they need to aid in their retention of math. You may have tried this framework inside of other programs like Math-U-See but struggled none the less. All of our teachers have been highly trained in multisensory math through programs like ASDEC.org and Making Math Real. Our Middle School Readiness class is provided all online so that you can access class on-the-go or from the comfort of your pajamas. We take the guesswork out of homeschooling math at these higher levels. No more scrolling YouTube for one more video you hope will hit the mark. Not only do students love working with others online, but parents adore online tutoring because it makes learning math hassle-free. 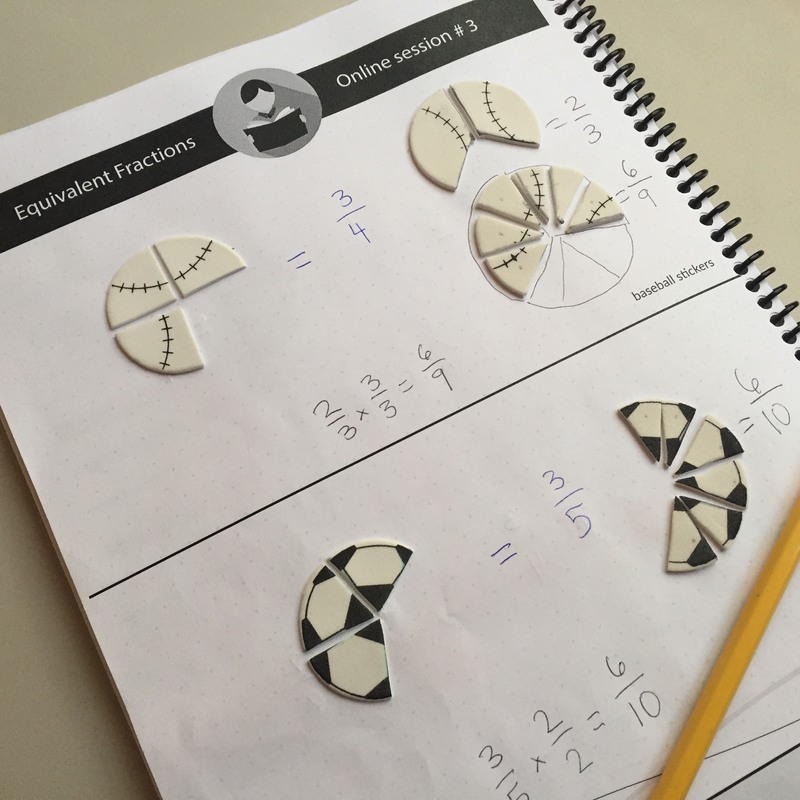 We use highly visual videos, mnemonics, the study of math language, and touching math objects so that the student can build a reliable way to remember HOW to work with math now and into high school. We provide all the independent practice pages which are easy to read and dyslexic friendly. We strive to only have 4 problems per page, providing ample writing space. Students will be quizzed and tested on the material they’re learning. We give students extra time if needed and as many retakes of a test as desired. Just like you, we encourage a growth mindset in our students. We use slower speech which allows your child to process what is being said. Our class also has a holiday and vacation schedule to allow for time with family. Students love the interaction with their teacher as they gain real feedback from a human and not just software. Attitudes toward math changes because students see they are smart and capable. Just like you, we love our freedom to teach how our students learn best. We’ll be using a blend of CPM curriculum and Maths No-Problem. While we know that children thrive in group settings, we provide additional help through our optional tutoring that you can add onto our class. There’s no risk in joining our class. You can lead your child to the solution, but getting them to follow through can be a challenge. 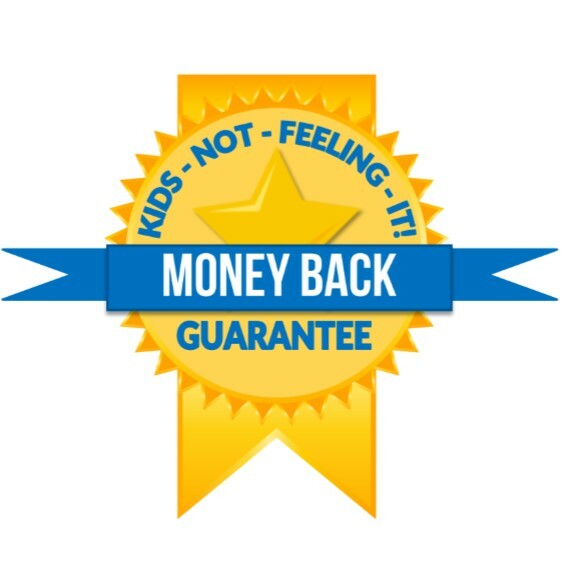 That’s why we’re offering this generous money-back guarantee. Within just 30 days of starting class, your child will know for sure if we are a good match. If not, that’s ok! Just shoot us an email before 30 days (October 31, 2018) and we’ll refund your first month of class. 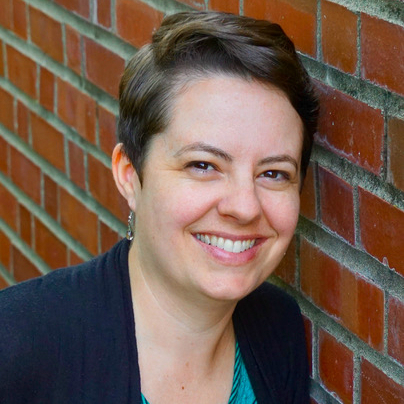 AMY is a certified teacher with a Masters in Education and a Bachelor of Arts from the University of Washington, Tacoma. She taught fifth-grade math and science for a decade before becoming a tutor. 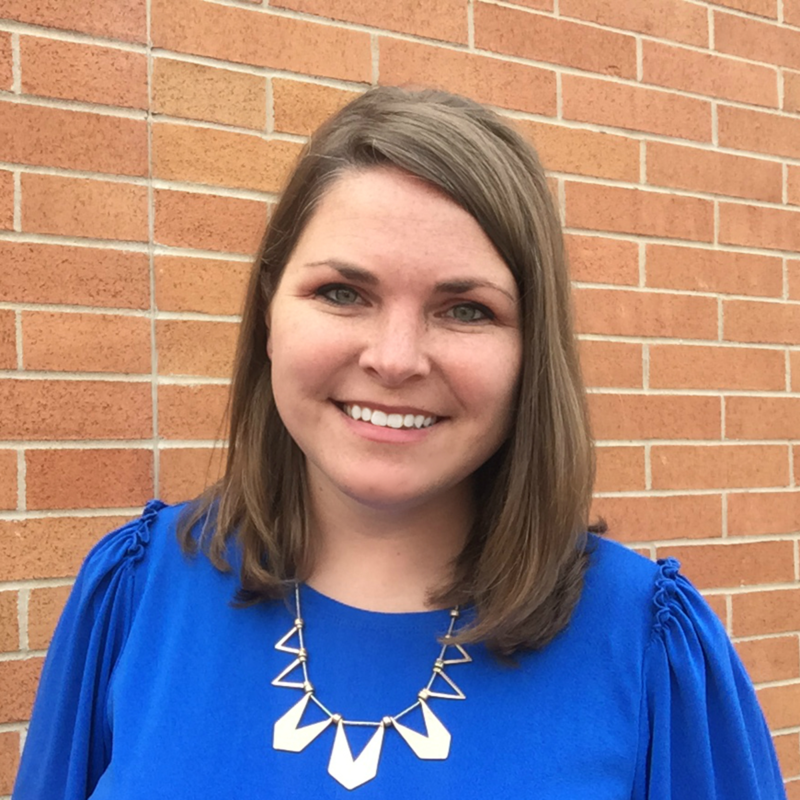 Amy has an interest in working with students with auditory processing disorders and ADD. Currently, Amy is receiving training from ASDEC.org in Math 1 and 2. Amy’s goal is to empower students to advocate for themselves, strengthen their growth mindset, and work through productive struggle. ADRIANNE is the owner of MFM and a certified teacher with a Bachelor Degree of Science from Southern Utah University. She has over a decade of experience tutoring middle and high school students in math. 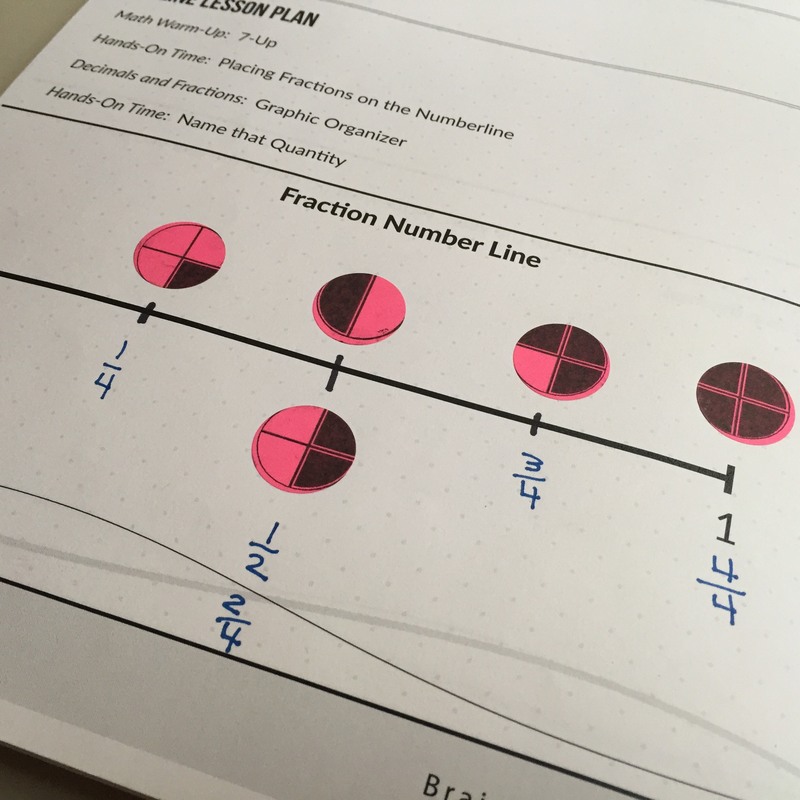 She has seen up close how using multisensory math techniques with her students leads to more confidence, higher grades, but also a rooted understanding of how math works. Her mission is to find the perfect math coach for your child to ensure the student can reach their highest potential. Adrianne’s goal is to bring multisensory math to as many children as possible! Thanks for your interest! We’ll see you next year. Individual tutoring space may be available. Yes, you can! There are a few exceptions. Materials that we mail to students are only shipped within the continental United States. That means that if you live in Alaska, Hawaii, the UK, or Australia you’ll need to gather the materials for the class. This class is also for English speaking students only. My child isn't performing at grade level now. Will this class be too hard? Great question! Most of our students are 2 to 3 grade levels behind their peers. Our opinion is…that’s ok! We’ll begin with an assessment to see exactly where your child falls so we can serve them best. We also recommend opting to buy the class + tutoring. We give a special discount for families enrolled in our class. You can choose to do the class and pay for additional time with a tutor twice a week. Can we use funds from our charter homeschool? You sure can! We are vendors for several charter homeschools. We’d happily apply to be a vendor so you can delegate those funds to this class. We have a minimum of 3 and a max of 5. Your child will get to know their peers well! Looking for more personal attention? We provide individual tutoring for families looking for more assistance with their dyslexic, ADHD, or autistic child. 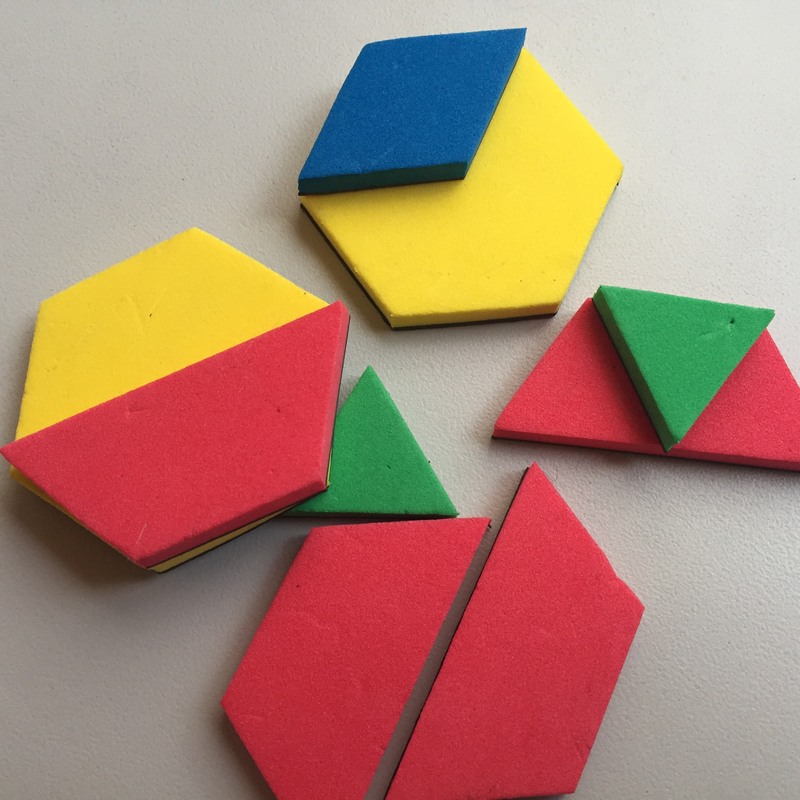 Will multisensory math work for your child? Run through this visual checklist. If your child struggles with any of these, then multisensory math is a good fit! If math has become a battle or homework is taking longer than 30 minutes, it's time to bring in one of our coaches to teach your child how they best learn. Many of our students report feeling tremendous relief in the first 10 minutes! These years are the best to tackle math deficits. Waiting only deepens the problem and slows down progress. Our students experience rapid results and increased confidence! 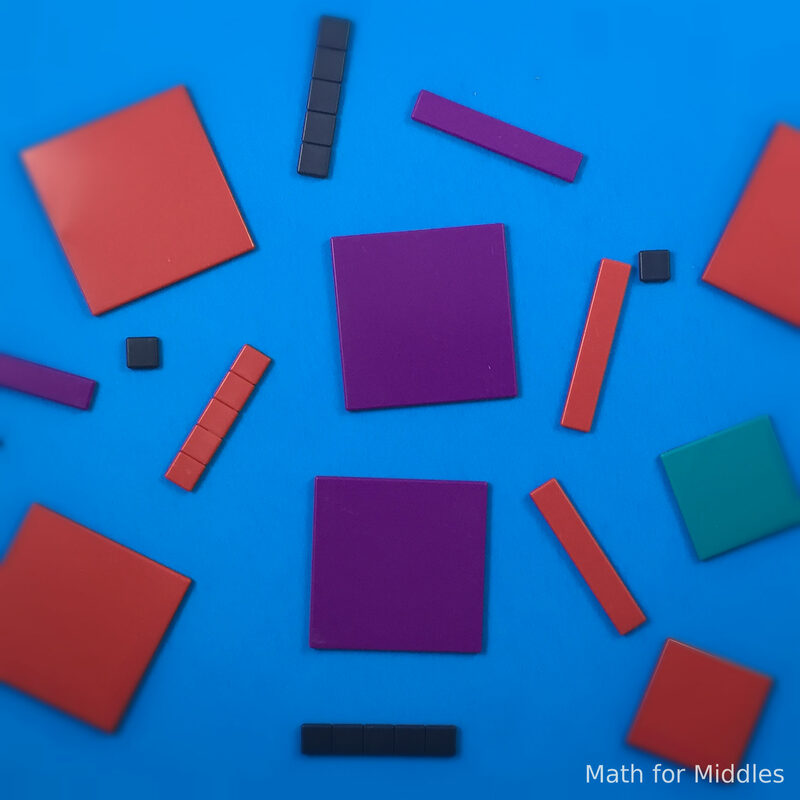 Multisensory math works even at the algebra level. Are you hearing from the school your child is bright and smart, but lazy and unmotivated? We know that's just NOT true! They haven't been exposed to how their brain learns best which is through multisensory math. Does your child have a knack for seeing the big picture? Do they seem to problem solve best when they are doing something? Are they excellent at building with their hands? Multisensory math is a great fit. Does your child have a current intervention plan at the school to help with various learning needs? Multisensory Math can be the anchor to all learning at school as they continue up each grade. We help student's with differently wired braines! Such as 2E (twice exceptional), ADHD/ADD, dyslexia, processing disorders, sensory issues, and autism spectrum disorder. Sometimes you need something super specific! Need assistance with doing part homeschool/part public school? We can do that. Looking for someone to teach your child higher levels of math but using a specific curriculum? We can do that. 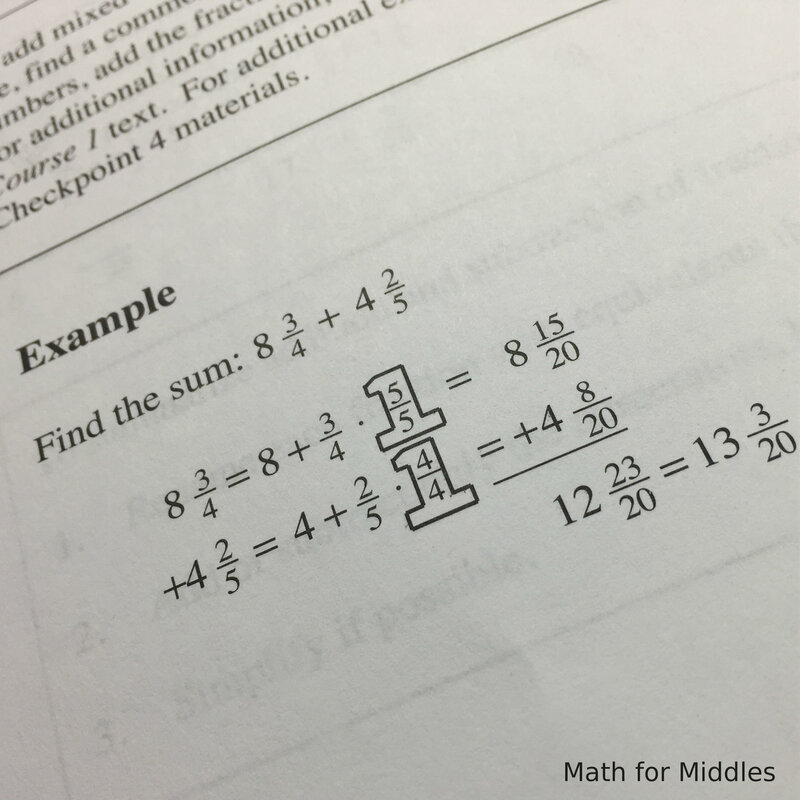 Moved to the United States from abroad and looking for help with maintaining the same level of math course work as at home? We can do that. If you’ve got a special case on your hands, reach out and let’s talk. The meeting costs nothing and we’ll do our best to help you come up with a plan to support your child. If we are not the right fit, we’ll help point you towards someone who can help. Click the button to fill out our contact form. Let’s chat soon!